Johnson Advisors has hired Mike Dickinson as its tax director. 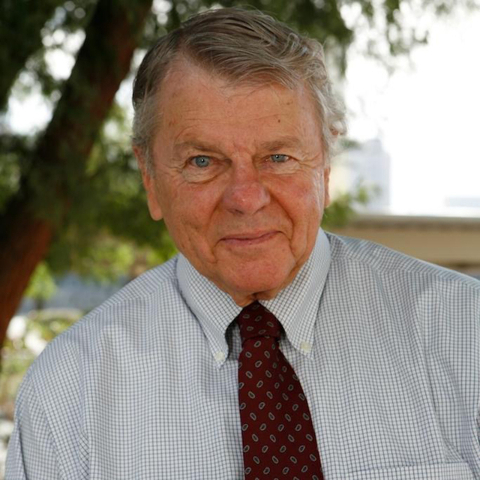 Dickinson’s areas of expertise include tax compliance, business consulting, closely held companies, multistate taxation and high net-worth individuals. Piercy Bowler Taylor &Kern promoted Lisa Cross and Ryan Whitman from principal to shareholder. Both Cross and Whitman started their professional accounting careers at PBTK as associates. Cross has done tax planning and preparation for a variety of clients including individuals, partnerships, limited liability companies, corporations and nonprofits. Whitman has been involved in audit, review, compilation and other attest services for a wide-range of national and international clients, including nonprofits and publicly traded companies. 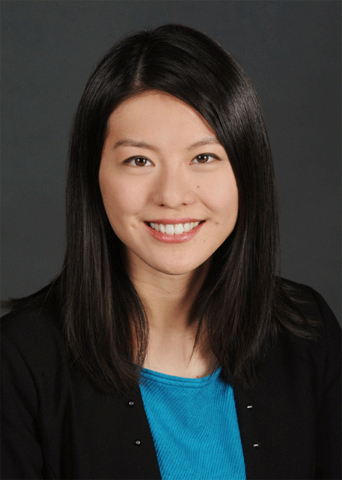 LGA has sworn in Alexia Hsin Chen as an architect by the Nevada State Board of Architecture, Interior Design and Residential Design. Chen has served as a designer with the company since 2013. She has been instrumental in the design, project management, proposal-writing and communications outreach for many projects. 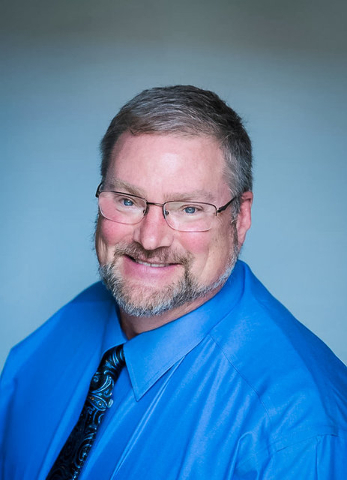 Nevada Association Services Inc., which recently acquired ATC Assessment Collection Group, has hired ATC’s president, Norman Rosensteel, as vice president. Rosensteel is charged with integrating the two companies. Rosensteel has been involved in the community association management industry for 30 years. His background also includes collections work and on-site management. 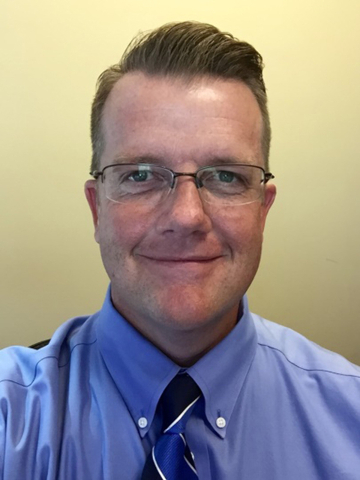 Clark County Credit Union has hired Michael Henriksen Jr. as controller. Henriksen will be responsible for accounting operations and will ensure all policies and procedures are in compliance with industry standards. Previously, Henriksen served as chief financial officer at First 100 LLC. 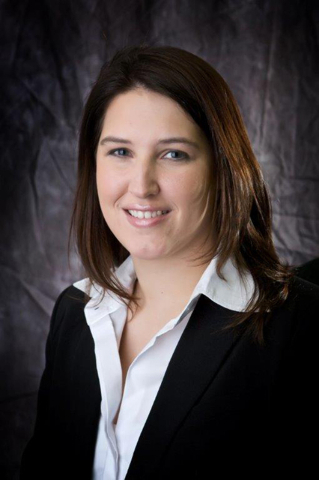 CommCap Advisors has hired Kris Watier as a loan administrator/manager. Waiter will concentrate on servicing loans and assist with loan closings. 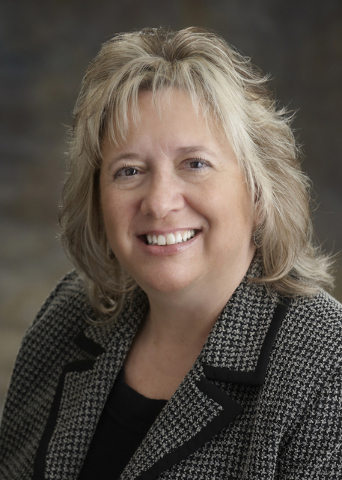 She is a 16-year veteran of the commercial real estate industry, and previously served as an integral part of brokerage teams at Avison Young and Lee &Associates. Nevada State Bank has named Robert Arnal as vice president and Sally Strem as branch manager. Arnal will manage The Lakes branch, bringing more than 20 years of retail banking experience to his role. Arnal previously held the positions of financial services supervisor, client financial analyst and branch manager with Wells Fargo. 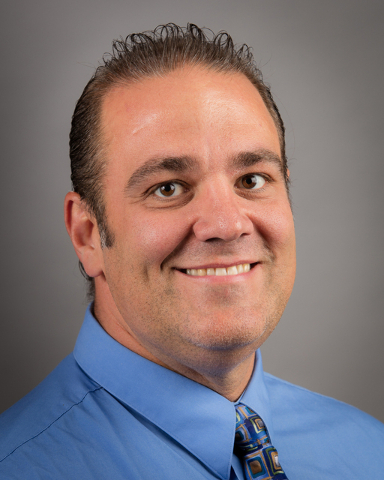 Strem has taken over the branch manager role at the Russell and Fort Apache branch. 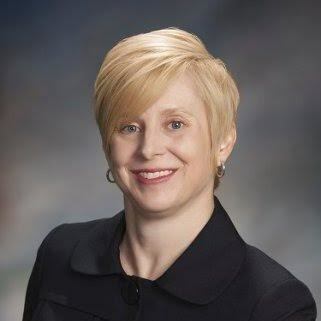 She previously served as branch manager of The Lakes branch. Each will oversee the staff, client services and banking operations for their respective branches. 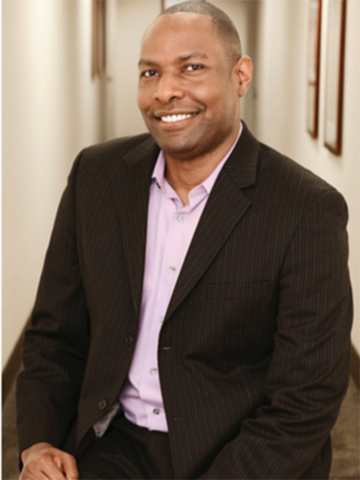 Las Vegas Global Economic Alliance has promoted Terrence Thornton to vice president of investor services and development. 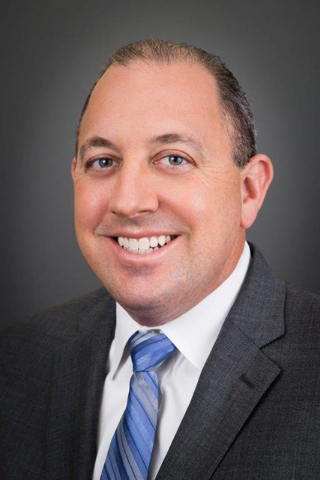 Thornton’s work with the organization dates back to 2006, when he initially served as administrative assistant, eventually filling a leading role in investor recruitment and recognition efforts. Park Place Infiniti has hired Rob Schweizer as its new general manager. Schweizer is a long-time auto dealership executive who brings more than 14 years of experience to the Park Place brand. 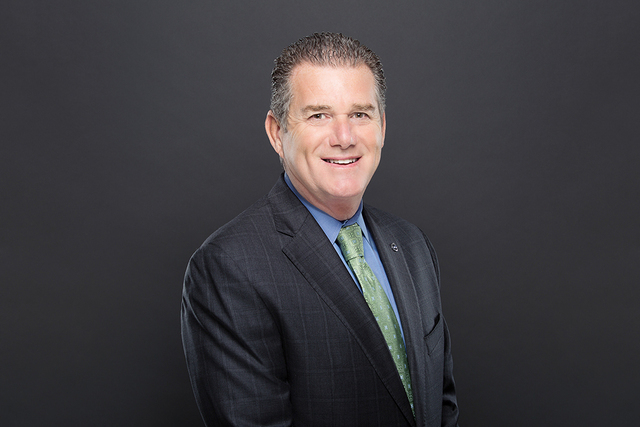 He most recently served as general manager of Park Place Volvo in Dallas. Honor Flight Southern Nevada has named Joe Brown and Tony Bonnici to the board of directors. Brown is an attorney who has practiced law in Las Vegas for more than 40 years. 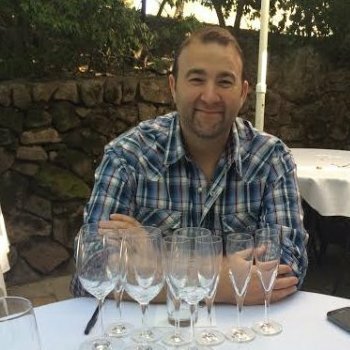 Bonnici is the general manager of Lotus Broadcasting, a privately owned radio station group. They will serve on the board as trustees and assist in promoting the organization, as well as help implement and execute strategy. 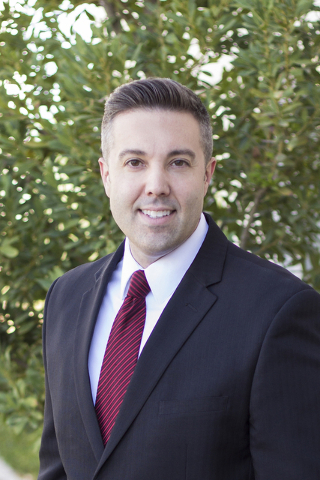 Las Vegas Business Academy has named Ryan Voss to the highly esteemed board of directors. 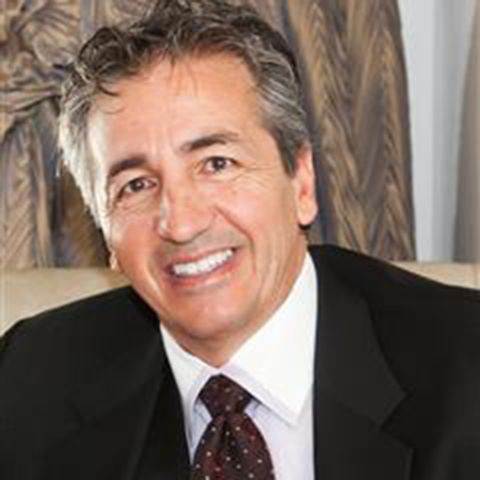 Voss is the vice president of beverage for Caesars Entertainment Corp. He joins more than 30 top industry leaders in business, hospitality and law who are dedicated to further educate and pass on professional expertise and knowledge to the scholarship recipients working toward graduate degrees at University of Nevada, Las Vegas. National Security Technologies LLC has named John M. Gamby Jr. as the NNSS fire chief. 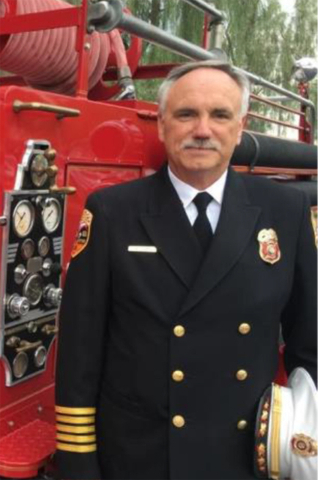 Chief Gamby comes from within the ranks, a 36-year veteran, of the NNSS Fire &Rescue Department. Chief Gamby began his career as a firefighter in the U.S. Air Force. In 1980, he joined the Site’s Fire &Rescue Department as a firefighter. Chief Gamby has worked his way from firefighter to assistant fire chief, then to deputy fire chief in 2001. In that position, he was responsible for supervision of firefighters and paramedics, ensuring compliance with standards and maintaining response readiness. As chief, he will maintain overall responsibility for the NNSS Fire &Rescue Department which services 1,360 square miles, managing senior staff, fire prevention staff, 21 paramedics, 39 firefighters, 23 vehicles and two stations. 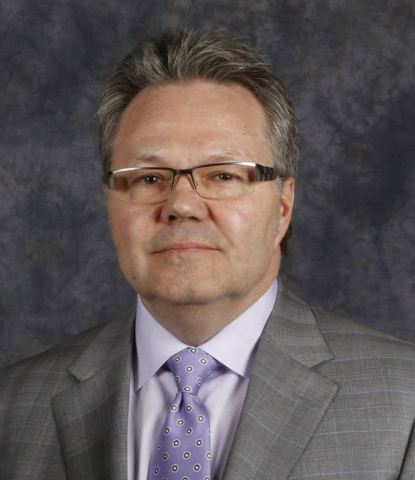 Las Vegas National Hockey League expansion team has named Kelly McCrimmon assistant general manager of the expansion franchise. 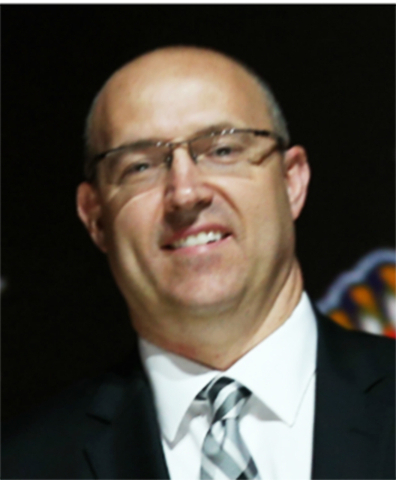 McCrimmon had been with the Brandon Wheat Kings of the Western Hockey League since 1988, serving as majority owner, general manager and coach. 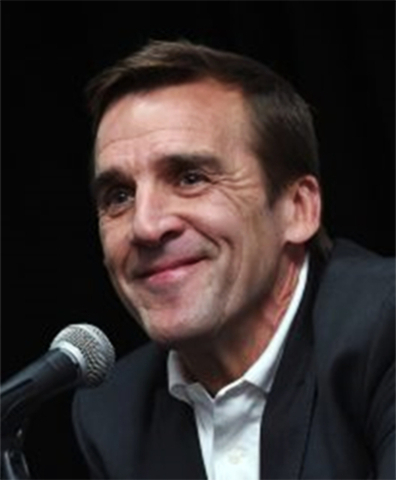 The Las Vegas NHL also hired David Conte as a professional scout, Wil Nichol as director of player development, Vojtech Kucera as the director of European scouting, Scott Luce as director of amateur scouting, Erin Ginnell as an amateur scout and Vaughn Karpan as its director of player personnel. 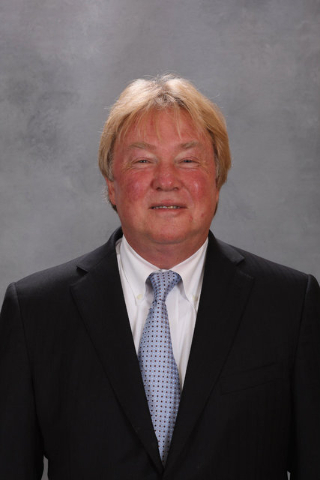 Conte recently served as the vice president of hockey operations for the New Jersey Devils for 31 years, spending eight years as the assistant scouting director before taking over the scouting department in 1993. Nichol had been the coach of the University of Wisconsin-Stevens Point men’s hockey team from 2007-2011. 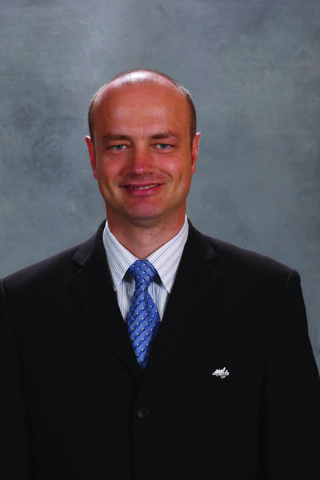 Kucera had been a European scout with the Washington Capitals for the past 17 seasons. 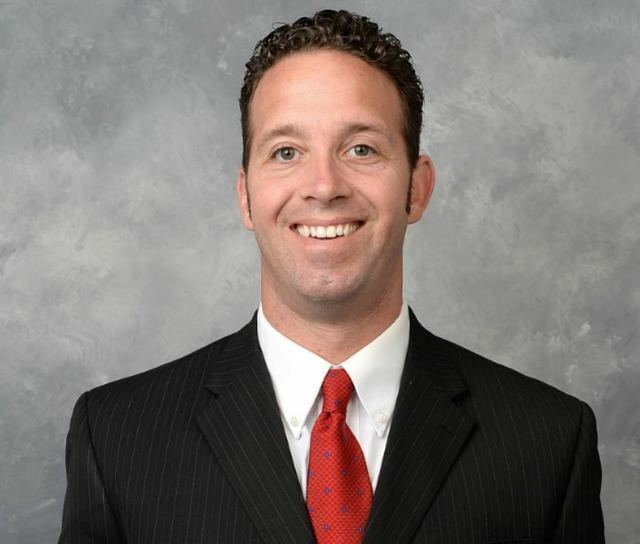 Luce previously served as director of amateur scouting with the Florida Panthers since 2002. Ginnell also worked for the Panthers for the last 14 NHL seasons, serving as the head amateur scout for the past six years. 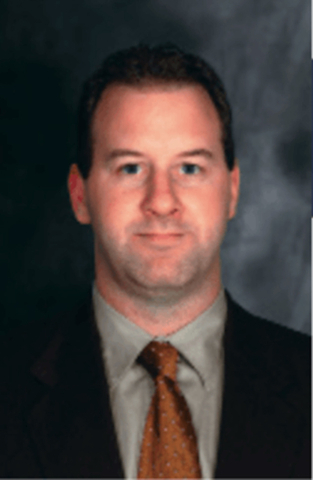 Karpan most served as director of professional scouting with the Montreal Canadiens.